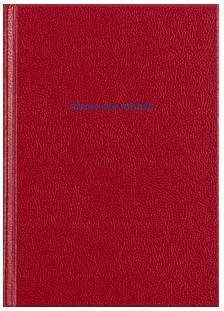 Best Books 2015 Best Books 2015 Aaron Schuman 2015 Best Books picks from Aaron Schuman. Pairing text with image — in a balanced and expansive rather than limiting way — is never easy, but here Powell’s already beautifully evocative and open-ended photographs are pried open even further by short one-liners, which add a quiet poignancy and spur on the viewer’s curiosity and engagement. 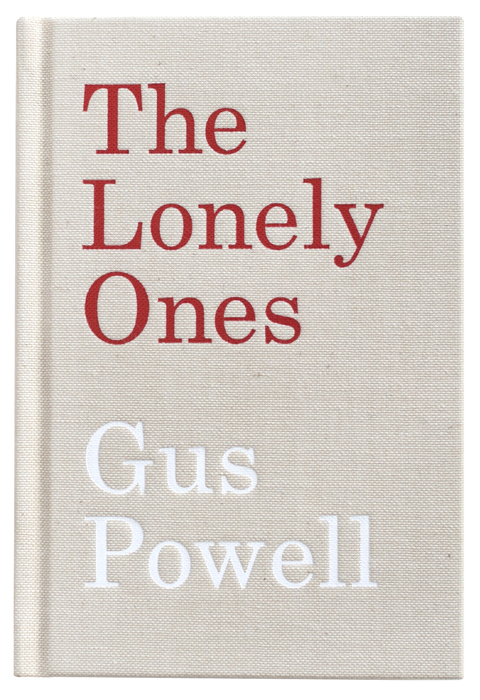 Modestly yet elegantly sized in the manner of a pocketable paperback and designed with gatefolds hiding and then revealing each image, The Lonely Ones is the perfect bedside companion; it’s readable, fun, considered and inspiring in a way that seemingly whispers sweet nothings, but at the same time conveys the potential to find meaning and quiet poetry in nearly everything. 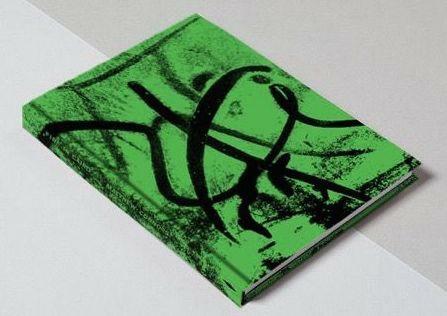 In a sense, this is a “photographer’s photobook” at its best. Schmelling collects together fragmentary notes, clippings, anecdotes, thoughts, memories, portraits, interiors, and compellingly kaleidoscopic snapshots from nearly a decade of his life as a working photographer and presents them as a seemingly haphazard scrapbook or personal diary — albeit one that, on closer inspection, is carefully edited and cleverly designed to be intimately explored by others. 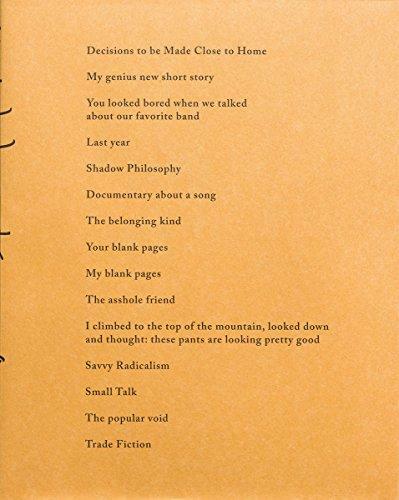 My Blank Pages reveals Schmelling’s compulsive commitment and intense relationship to his chosen medium in a raw, honest, organic, unpretentious, and incredibly compelling way. One gets the sense that this is a practitioner who genuinely lives and breathes photography, and through these pages is inviting us to take in a deep, invigorating breath of it as well. Just when we thought that the all-encompassing “great American photography project” was no longer possible — due to the sheer expansiveness of the country, the often divided and convoluted nature of its society(ies), and the increasingly fragmentary, individualist, and isolationist nature of its contemporary culture, among many other things — along comes Soth once again to prove us wrong. 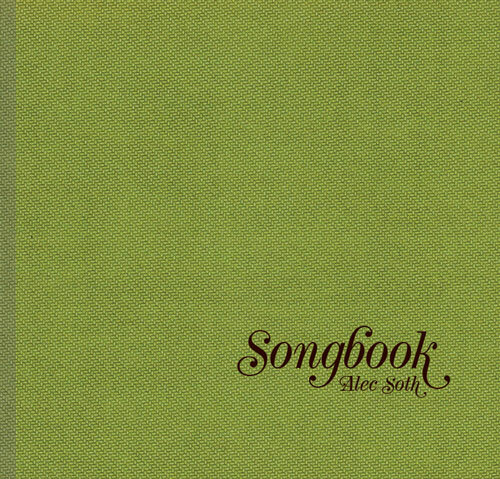 With an intuition that is both tongue-in-cheek and profoundly heartfelt, Songbook captures the last remnants of community life within America today, alongside signs of a growing sense of loneliness and a desperate longing for connection as more traditional notions of unity and community rapidly disappear. And apart from all of the philosophizing, man can this guy make great pictures; an instant classic. 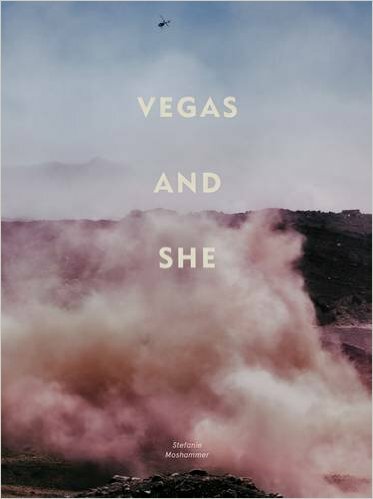 Despite the saturated glitz and gloss floating on the surface of these images, Vegas and She offers a subtle yet devastating insight into the moral desert that is Las Vegas, and hauntingly hints at the desperate reality that sits at the heart of this city, plagued by fantasies of lust, depravity and vice. Moshammer quietly hovers around the edges of the lives of strippers, escorts, and call-girls, intimating rather than exploiting their experiences — and the extremes to which they are driven — in a manner that is respectfully restrained but nevertheless deeply effective. The photographs themselves are visually seductive and seemingly ambiguous, and yet collectively they evoke a profound sense of sadness that is both painfully bleak and powerfully resonant. 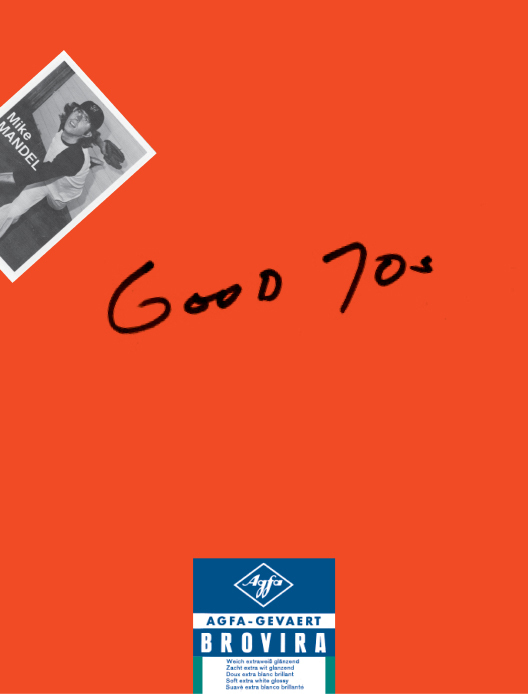 More like opening a time-capsule or treasure-chest than a traditional photobook, Good 70s represents a long overdue return to the early work of the renowned yet often under-appreciated artist and photographer, Mike Mandel. The projects, books, letters, contact sheets, bits of ephemera and so on that are reproduced and collected here — such as The Baseball-Photographer Trading Cards, Seven Never Before Seen Portraits of Edward Weston, and much more — have been the stuff of legend among certain photographic circles for years. (In 2005, I myself had to travel to a small university library in Wales just to see the Baseball Cards — which had been collectively laminated into A4-sized sheets the 1980s, for “preservation” purposes — because a photographer-friend of mine mentioned in passing that he had once seen them there). The fact that we now have the opportunity to not only see these works but to own and perhaps even trade them among ourselves (as was their original intention) is a small miracle, and offers opportunities for new insight into the prolific career of one of “conceptual” photography’s greatest, and refreshingly, most playful and poignant pioneers. How do you photograph, represent, and convey a revolution — and a dizzyingly complex and convoluted one at that — in the twenty-first century? In part, this is the problematic task that Connors bravely tackles in Fire in Cairo, bringing together various photographic approaches such as journalistic reportage, documentary street portraiture, observational still-lifes, and lyrical landscapes in ways that cleverly reflect the disparate nature of the event at hand, as well as one’s experience and understanding of it. Most strikingly, the book is sequenced and edited with fascinating unpredictability, and makes sure the reader feels as off-balance and uncertain as the author, his subjects, and the overall subject matter itself. If, according to the twentieth-century philosopher and critical theorist Theodor Adorno, “To write a poem after Auschwitz is barbaric,” what about the more prosaic acts of producing, buying, selling, and sending loved ones picture-postcards, which happen to represent and stem from the death-camp itself? In Greetings from Auschwitz, the artist and curator Pawel Szypulski shines light on more than a half-century of “dark tourism” by presenting a selection of Auschwitz postcards that he has collected over the years, which were sent by tourists from the site between 1947 and the 1990s. The discordance between what the images on the front of these postcards depict — gas chambers, ovens, railway lines, barbed wire, chimney-lined panoramas of the camp itself, the “Arbeit Macht Frei” sign looming over the entrance gates, and more — and the shockingly casual pleasantries that are written on their backs (“Best greetings from Auschwitz, your neighbours,” etc.) is absolutely chilling, and questions more traditional and established notions of how the Holocaust is truly recognized, reflected upon, and remembered. 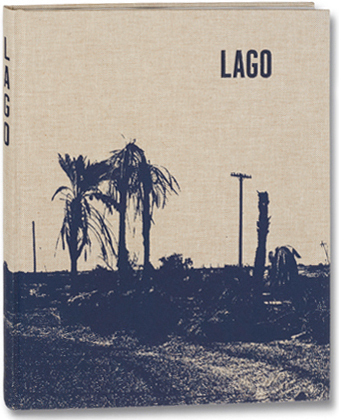 In revisiting, examining, and contemplating the landscape of his early childhood — the dry and dusty deserts of southern California — with seemingly fresh and mature eyes more than forty years onward, Jude’s Lago manages to present a poetic and sincere photographic meditation on notions of memory and return, without resorting to clichéd autobiographical tropes, over-sentimentality, or overt nostalgia. The photographs themselves — with their captivatingly intense structure, color and light; at times sun-bleached, at times sunburned — are truly what is most compelling here, rather than the stories behind them or even the protagonist responsible for them. And yet together — via the rhythms of the book’s scaling, sequencing, and presentation — they insistently stoke the fires of one’s own curiosity and imagination, visually and otherwise. Pollen’s remarkable research into the short-lived yet incredibly prolific and visually imaginative English camping and hiking organization, Kibbo Kift — founded after the First World War in response to the militarism inherent within the traditional Scout Movement — has uncovered a treasure trove of archival objects and materials, which are reprinted, reproduced, re-photographed, and reflected upon here in an incredibly sensitive and stunning manner. 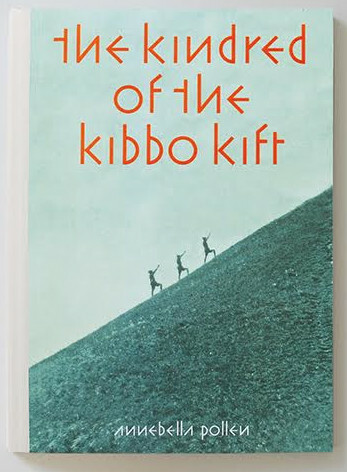 The Kindred of the Kibbo Kift: Intellectual Barbarians offers a fascinating insight — visual, photographic, and otherwise — into an almost forgotten subculture, and at the same time shows exactly how rich, fulfilling, and satisfyingly beautiful such a book can be when academic rigor and passionate historical research meets the best of photobook design, editing, technology and culture. 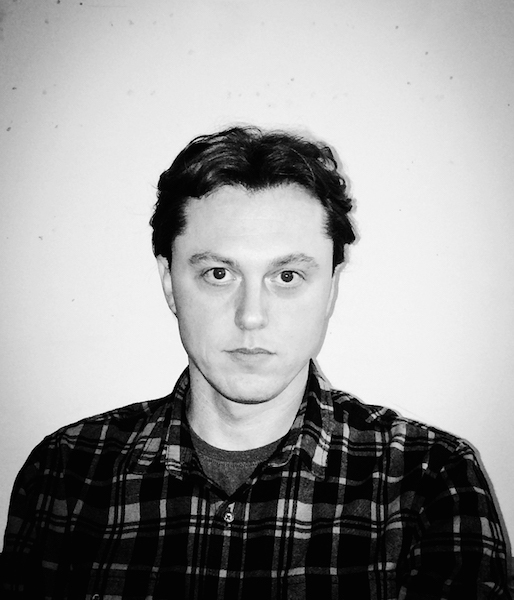 Aaron Schuman is an American artist, writer, editor, and curator based in the United Kingdom. Schuman regularly writes for magazines such as Aperture, Frieze, Foam, Photoworks, TIME, Hotshoe, The British Journal of Photography, and more; he has also contributed texts to several recent books, including Alec Soth: Gathered Leaves (MACK, 2015), Vision Anew (University of California Press, 2015), The Photographer’s Playbook (Aperture, 2014), and Storyteller: The Photographs of Duane Michals (Prestel, 2014). In 2014, Schuman served as Chief Curator of Krakow Photomonth 2014 – entitled Re:Search, the main program featured exhibitions by Walker Evans and David Campany, Taryn Simon, Jason Fulford, Clare Strand, Trevor Paglen, Eyal Weizman & Thomas Keenan, and more. Schuman is also a Senior Lecturer at both the University of Brighton and the Arts University Bournemouth, and is the founder and editor of SeeSaw Magazine.